This is just so simple, but I’m putting it here since sometimes the simplest recipes are still worth writing down. Besides, I need to make a complete record for my son for when he grows up and moves out on his own. This Buttered Noodle Recipe is a must have for parents as most kids will just gobble these noodles up day or night. Simple enough for kids to make on their own. 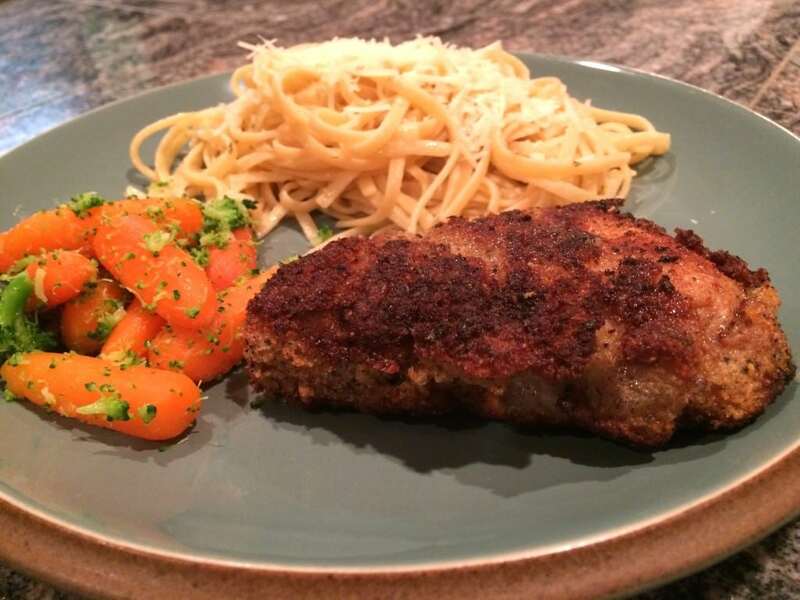 My son made it as part of one of his ‘cook dinner’ nights. This recipe is for my son. 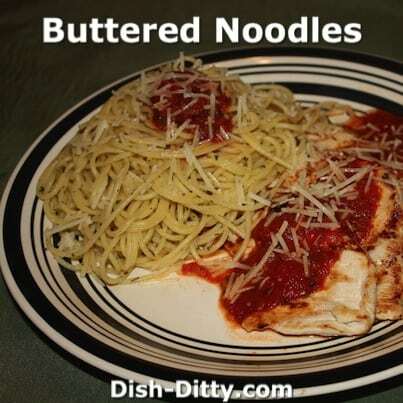 Really, most people know how to make buttered noodles, but with this technique you will never have too much butter. Boil water and cook pasta according to package directions for “Al Dente” pasta. 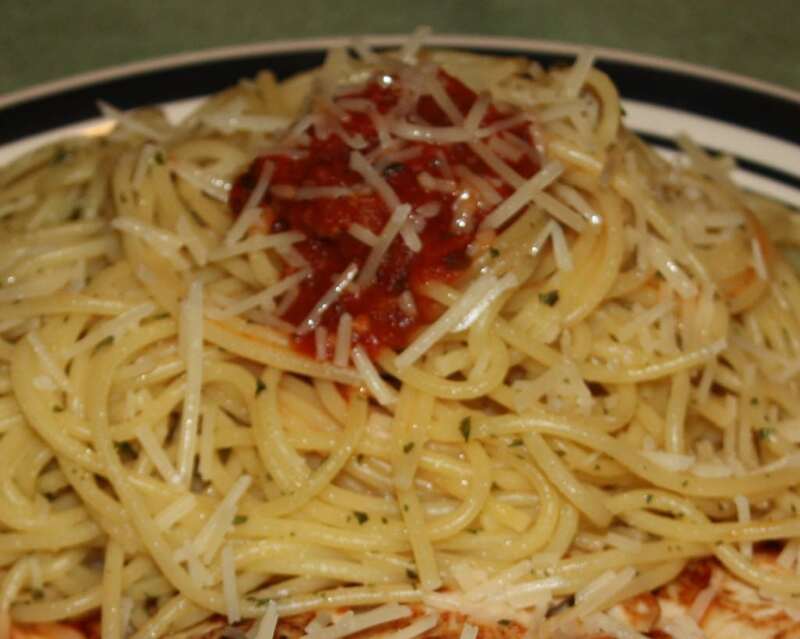 Remove and drain but DO NOT RINSE pasta. Keeping pasta in the colander, add the butter, garlic salt and parsley flakes and toss. 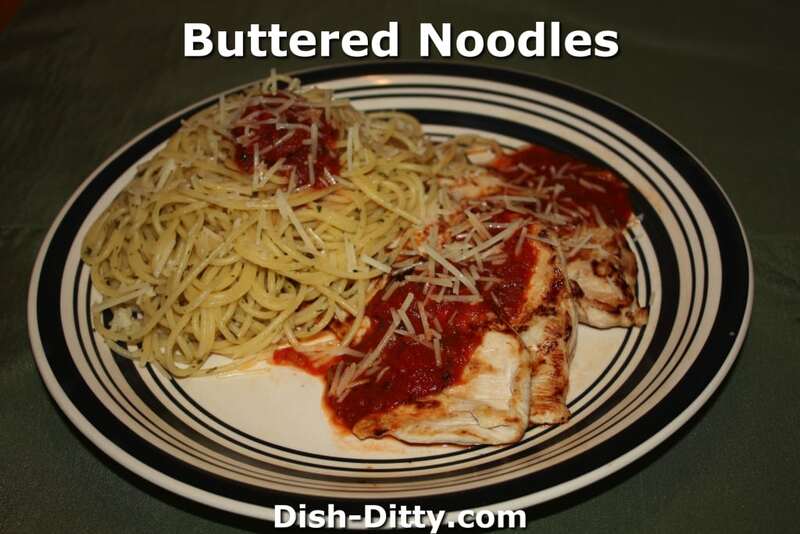 Some butter may drip out, but that’s ok. You only want the amount of butter that will lightly coat your pasta. 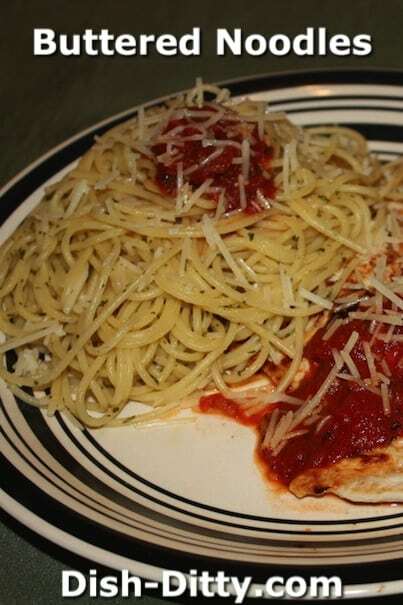 Serve topped with parmesan cheese and with your favorite dish, like the Grilled Chicken Parmesan Recipe. No Replies to "Buttered Noodles Recipe"